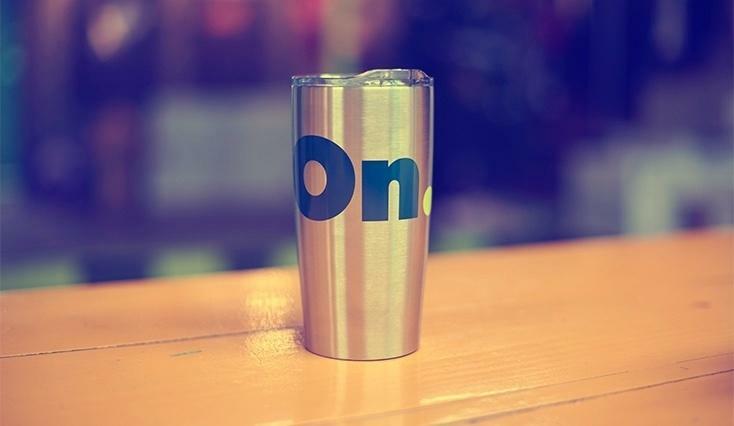 OnPoint works hand-in-hand with small businesses to provide growth opportunities using custom apparel and promo products. How can we partner to turn your Off to On? Your Account Executive helps you choose the best apparel and imprint method for your projects, all finished in our in-house facility. 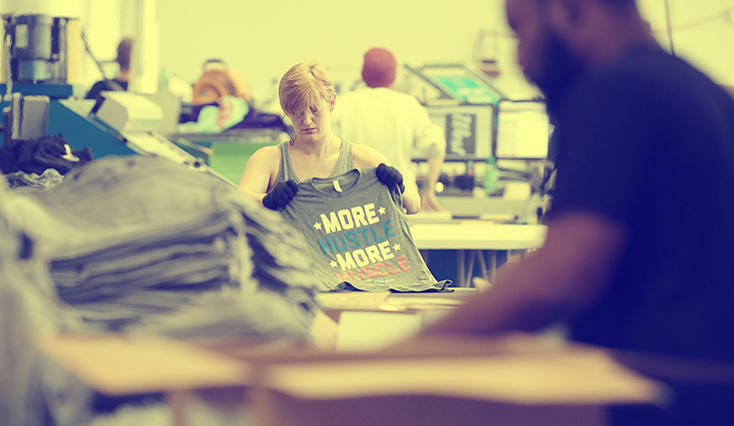 We offer screenprinting, embroidery and heat press personalization. Your Account Executive works closely with the production team to ensure it’s delivered exactly right, right on time. From coffee mugs to tech gadgets, we help you find promotional products that reflect your brand. Your Account Executive researches thousands of items and recommends the best, based on your input. We handle all imprinting in house, including screenprinting, embroidery and heat press personalization. Fast, accurate, sure. 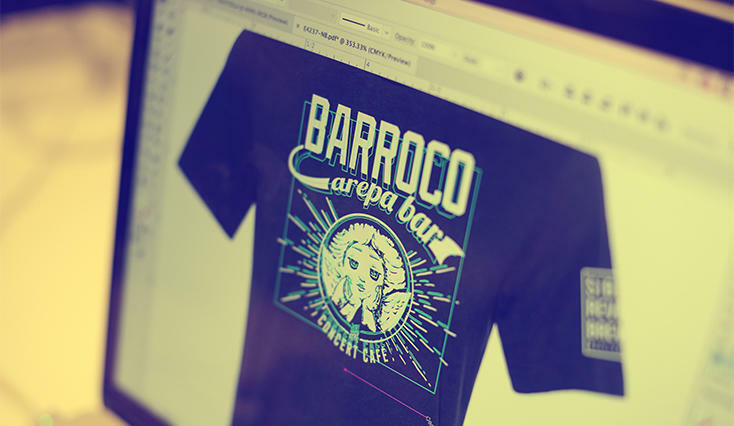 Our free custom design for apparel and promotional products brings your ideas to life. Our team of designers combine over 50 years of experience in graphic design, drawing and comic book art, so you get fresh, innovative and professional designs -- the best in the market. All you need is an idea of what you’re looking to accomplish and our design team does the rest. Your Account Executive is the expert in selecting the right products for your needs. They work with you from start to finish, handling all the details of your order. Our promise is to deliver the best custom apparel experience, every time. 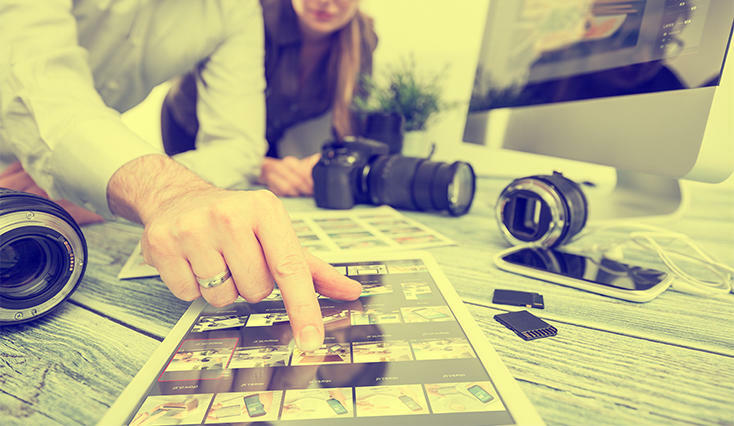 Get high quality photos of your products to display on your website, brochures or social media. Let our on-staff photographers, with over 15 years’ experience, capture your image. We’re passionate about partnering with brands to bring their creative edge to life. 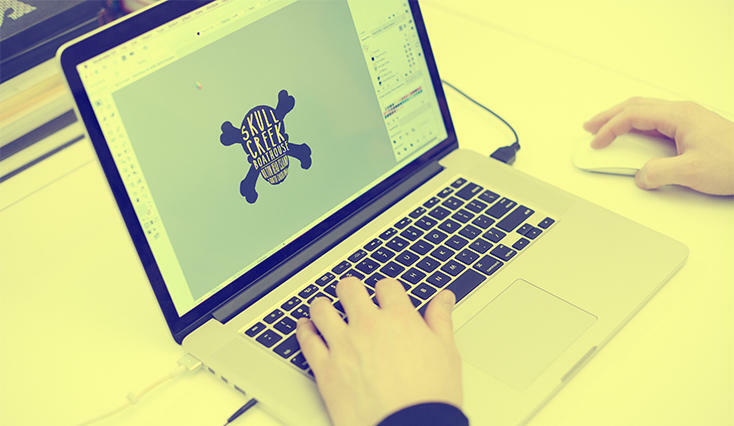 Our staff of seasoned design and branding professionals can create logo designs, full product line concept brand boards, and we even offer design subscription services. Download our creative services guide below for pricing and more details.